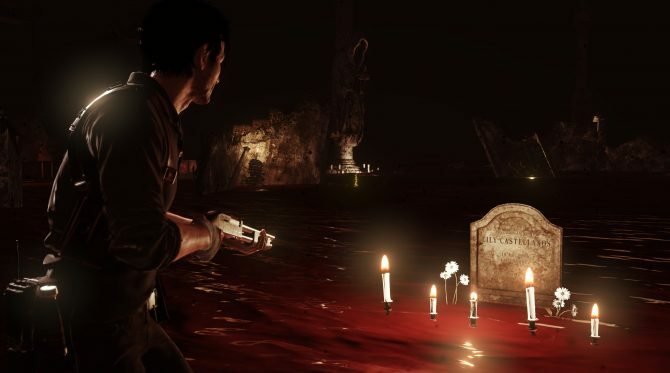 Sebastian Castellanos is in for a wild ride, as we have almost 30 minutes of gameplay showing new areas, horrors, and more from The Evil Within 2. Evil has a new name, and The Evil Within 2 is definitely going to make sure that you know it when the game arrives later this fall. 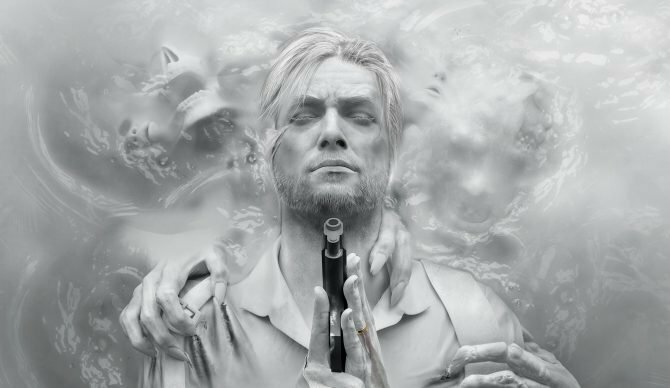 Sebastian Castellanos is returning once again in the upcoming sequel to The Evil Within, and ahead of the release of the upcoming horror sequel, DualShockers had the opportunity to check out a preview of the game at a recent event in New York City. During our time with the demo, we had the chance to play around 30 minutes of The Evil Within 2 for a closer look at the horror title, with our gameplay showcasing new areas and encounters within the game’s fourth and fifth chapters. Specifically, the new footage shows off a mix of the game’s safe room environment (like in the previous games), along with plenty of creepy scares and two boss encounters, one of which including a look at the game’s artful new antagonist, Stefano Valentini. As the sequel to the original survival horror title released in 2014, The Evil Within 2 brings players back into the shoes of Sebastian Castellanos, as the detective with a troubled goes on a search for his once-lost daughter, Lily, among plenty of new horrors and challenges he must overcome in the darkness beyond our world. Blending action and survival-horror together, The Evil Within 2 (so far) definitely looks to be upping the ante when it comes to scares this time around. The Evil Within 2 will release for PS4, Xbox One, and PC on October 13th, 2017 – for a closer look at the title ahead of its upcoming release, you can check out our full gameplay footage below. 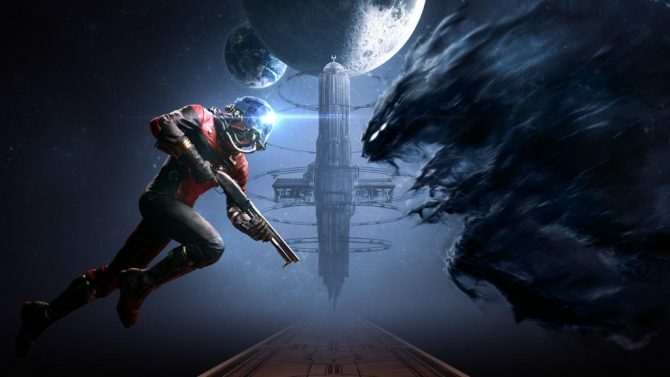 Stay tuned for an upcoming hands-on preview of the section that we played from the game here, and for more thoughts you can also check out our recent preview of the title from PAX West that explores the game’s beginning chapters.